Cast Iron Body, Blade out of Carbon steel, duly hardened with / without corrugated base. Cast Iron Body, with Carbon Steel Blade, duly hardened. 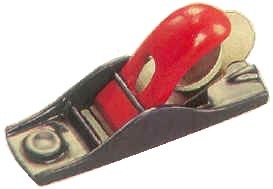 Daichi Group manufactures carpenters tools, woodworking tools, carpenters jack plane, block plane and drill machines. Get carpenter tools of wide variety and great functionality from Daichi Group. 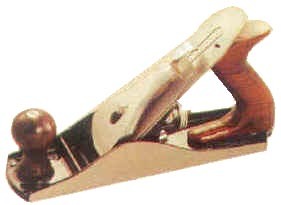 Carpenter or woodworking tools are made of cast iron body for extra durability and functionality.